As attorneys, we, of all people, know that anything you say can be put under a microscope and scrutinized to any number of standards. It can also land you in some extremely hot water if what you say does not pass the litmus test of truth. Just like there are rules in place to keep a soda company from claiming to cure cancer, a similar set of rules are in place for lawyers and law firms who practice in the state of Texas, under the Texas Disciplinary Rules of Professional Conduct. The Texas State Bar uses interpretive comments and opinions “to establish objective means to review advertisements of solicitation communications. They also help determine whether advertisements and writings comply with Part VII of the Texas Disciplinary Rules of Professional Conduct” (TDRPC). 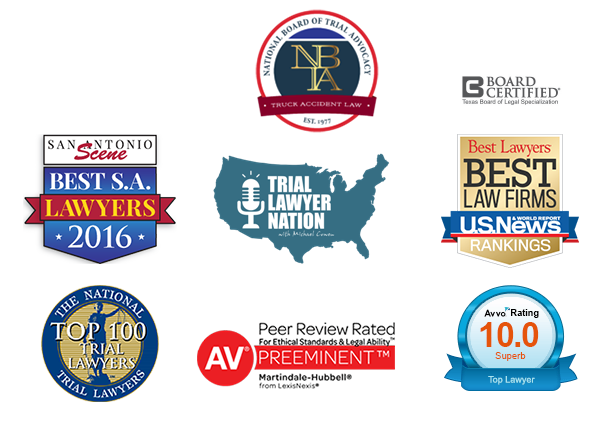 The advertising lawyer or law firm must be competent in the advertised field of law and cannot say they are specialized or certified unless they or their entire firm have been certified by the Texas Board of Legal Specialization. Must provide information dealing with the nature of the case, further details into the type of amounts stated in the ad. A disclaimer does not cure the violation. See Rule 7.02(a)(2), Texas Disciplinary Rules of Professional Conduct (TDRPC). Cumulative results amounts can be used in advertisement without any additional information. Cumulative results amounts CANNOT be presented in ads without each case fulfilling the required items detailed in Rule 7.02(a)(2), TDRPC, on the same page of the advertisement as the stated result (this includes websites). A complete listing of the Advertising Review Rules, Interpretive Comments, and Opinions can be found on the State Bar of Texas website (www.texasbar.com). Most public marketing efforts (including billboards, telephone directory ads, magazine or newspaper ads, television/radio ads, brochures, Internet ads and videos, and websites) must be submitted to the Advertising Review Committee to go through a formal approval process. Complying with advertising rules is not an option, so it is best for all attorneys and their offices to stay current with the changes and updates that occur on a regular basis.